At The Myopia Management Center At Bristol Family Eyecare, we specialize in providing the greater Bee Cave, Texas area with effective, specialized treatment to control the progression of myopia. By stopping or even halting the progression of myopia, we reduce these long-term risks to best ensure that your child enjoys seeing the world with healthy eyes throughout his or her life. In recent years, a number of advanced methods have been developed to control myopia. Unlike glasses or regular contact lenses, the goal of myopia control is to slow or even halt the progression of myopia entirely. At The Myopia Management Center At Bristol Family Eyecare, Dr. Dan Bristol will begin with a full assessment of your child’s myopia. We will then recommend a personalized treatment plan to slow or even stop your child’s myopia from getting worse. This is what will minimize the risks to your child’s long-term vision. The more advanced the myopia is, the greater the risks. 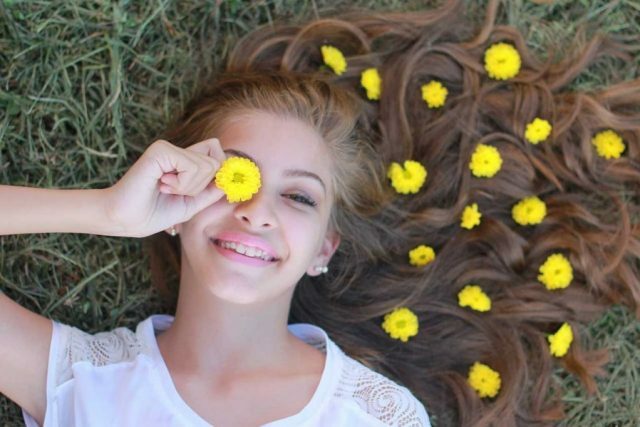 Therefore, our Bee Cave, Texas Myopia Control Experts recommend starting Myopia Control as soon as myopia is detected. It’s important to halt the myopia before your child’s vision deteriorates any further. This is the only way to minimize the risks. It also has the significant benefit of keeping your child from needing stronger and stronger lenses over time. All of these treatment names are more or less the same thing. A rigid contact lens is custom-made for your child’s eyes by our Bee Cave Myopia Control experts. These special lenses are worn at night by your child. As your child sleeps, the lenses gently reshape the cornea of the eyes. This reshaping corrects the elongation of the eye which causes the myopia. What this means is that the wearer won’t need glasses or contact lenses during the day at all — an especially appealing option for kids who don’t want to wear glasses or young athletes. 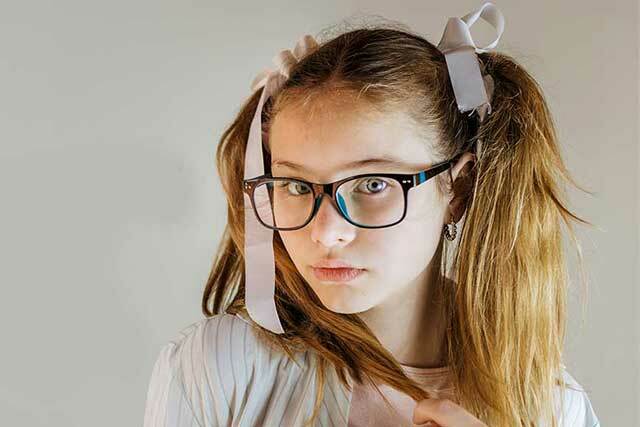 What’s more, ortho-k has been proven to be highly effective at slowing and halting the progression of myopia, so it is also protecting your child’s adult vision while freeing them from glasses in the here and now. Dr. Dan Bristol is dedicated to protecting the long term vision health of children. 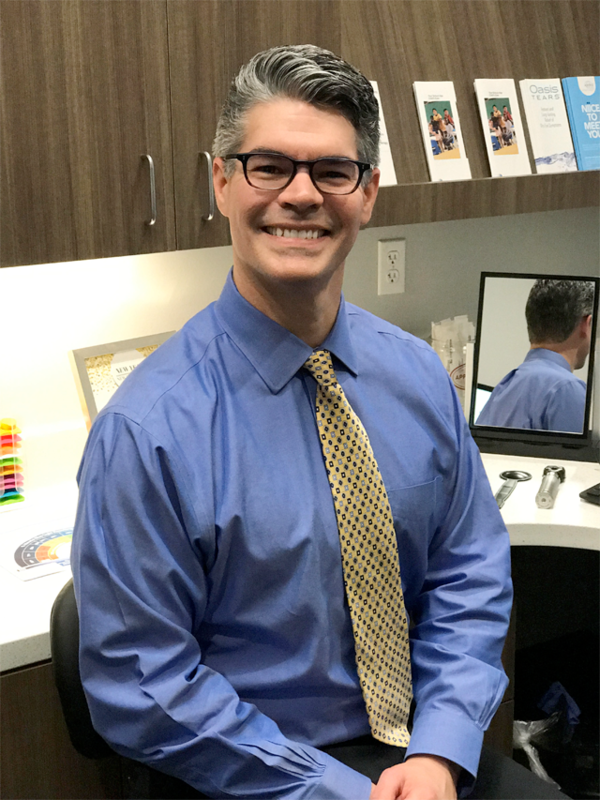 Because of the overwhelming evidence now available proving the dangers of myopia, Dr. Dan Bristol founded The Myopia Management Center At Bristol Family Eyecare in order to provide the most advanced and effective myopia control throughout Texas.